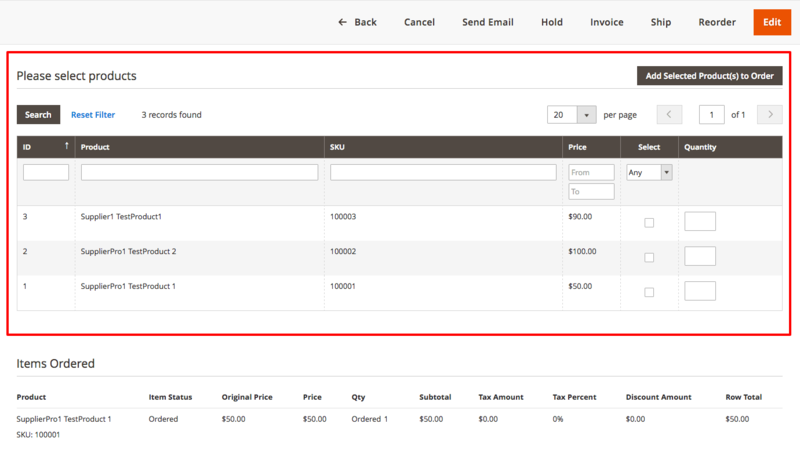 The Magento® Edit Order extension is the perfect solution for editing an existing order without creating a new one. 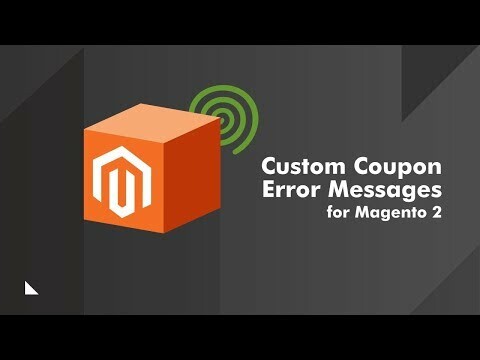 Custom coupon error extension for Magento® allows admin to customize a message displayed at checkout for each coupon error type. 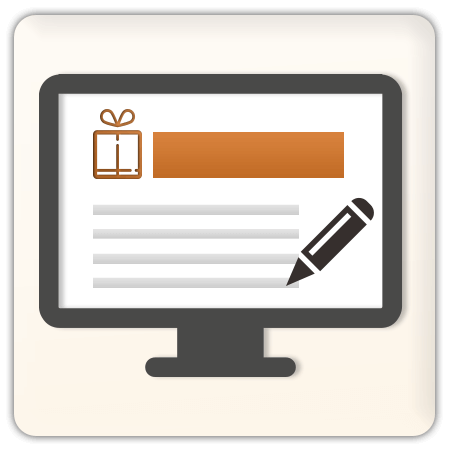 Is this bundle suited more to B2B or B2C web stores? 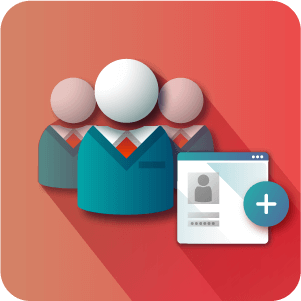 B2B stores will find this bundle more useful than B2C stores mainly because it includes the Multi User Account extension which allows your store to have Master / Parent users and linked Sub User profiles. 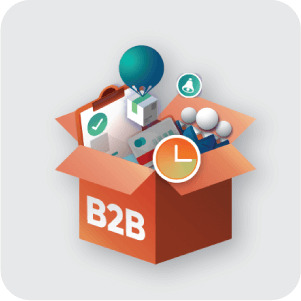 Though there are some instances for B2C stores to use this it’s intended focus application is B2B businesses with online stores. 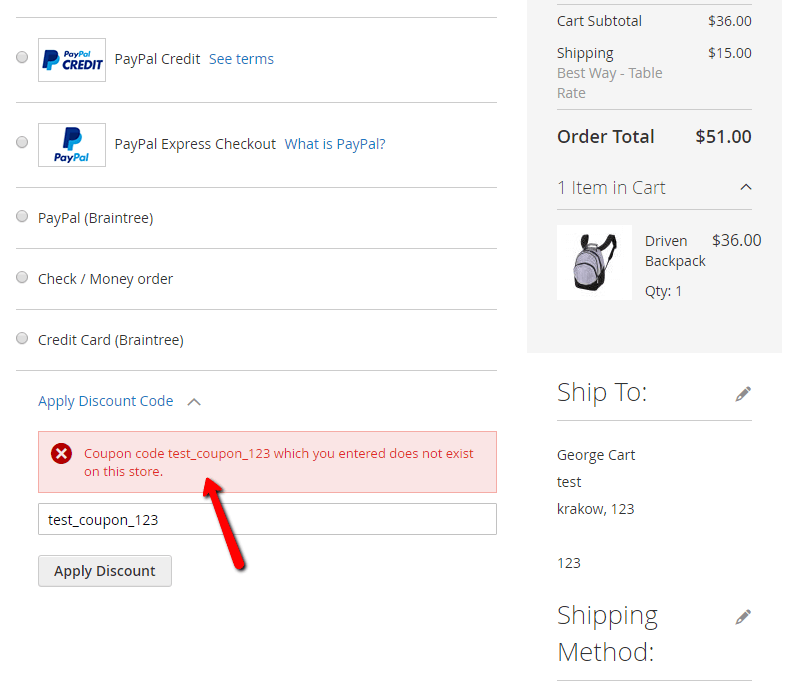 How will the extensions in this bundle help me manage my orders? 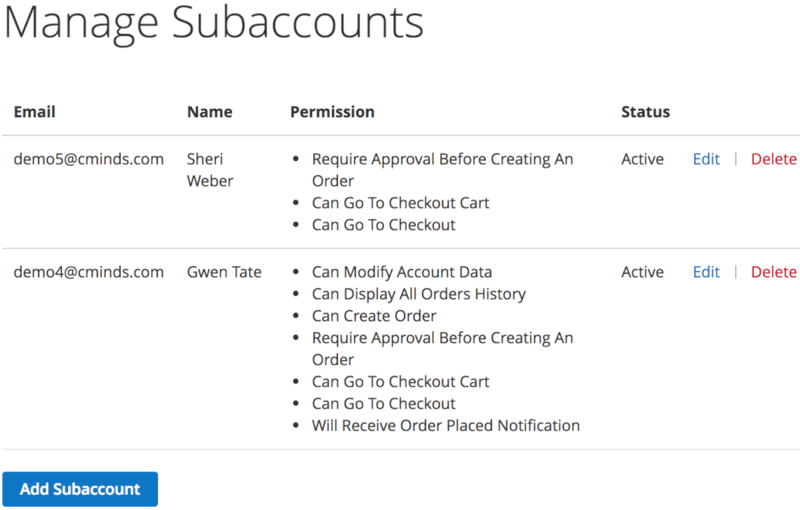 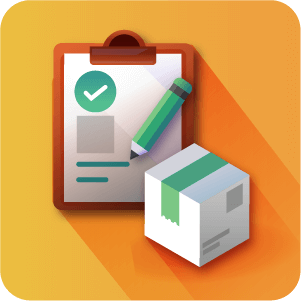 With the True Edit Orders extension any changes that need to be made to orders are applied to the actual order, no duplicates are made. 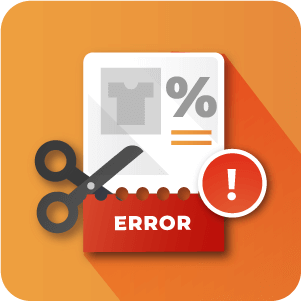 By default Magento 2 doesn’t allow you to do this so your only option is to delete the existing order and create a new one with the desired changes, a cumbersome and tiring process especially with a stores that handles a high volume of orders. 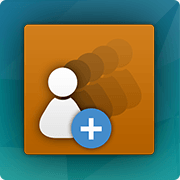 Some users will have the option to create other Sub User accounts that they will effectively be able to manage and set the permissions for on what those users can do, which is very useful for teams that conduct purchasing efforts together. 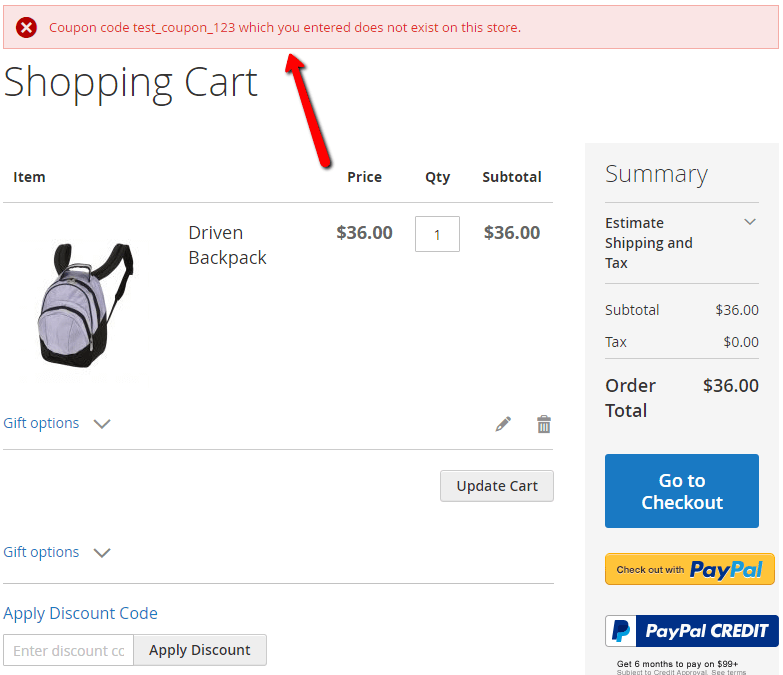 Also, any users attempting to take advantage of a promotional code that for one reason or another is not valid or not valid for their purchase will be presented with better information on why the code won’t work, cutting down on customer frustration and cart abandonment and increasing conversion and customer retention.